If one of your goals this year is to learn more, relax and be motivated then TED talk is for you. A perfect start to any day is having a fresh cup of coffee and a great TED talk to get your read for the day. 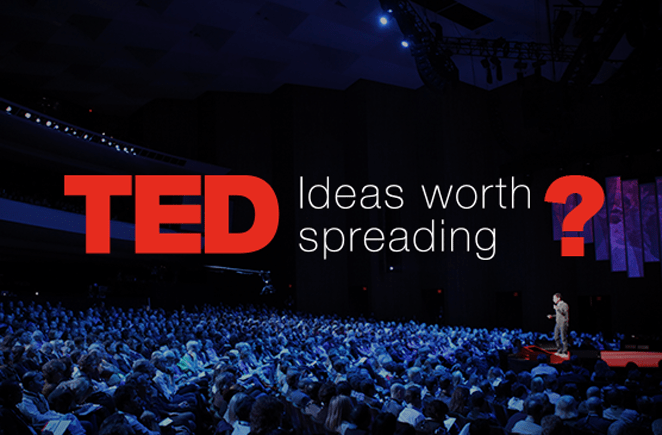 TED – which stands for Technology, Entertainment and Design features “ideas worth spreading”. Launched in 1984 as a speaker series now holds more than 1,400 TED talks available online at any convenient time. We have simplified this and have selected 4 of our personal favourites for every businessperson out there. Body language is so important for any businessperson. Amy Cuddy looks into how each one of us is influenced by our own body language. A strong movement and research has been conducted into how those who watch us perceive our body language and how this can send the right or wrong message. We learn how key power poses can make a world of difference in our confidence when out in the business world. Nilofer Merchant’s concept is quite simple: We are sitting 9.3 hours per day on average — and it is slowly killing us. “Sitting has become the smoking of our generation,” she says. So instead of having the typical work meeting, take your meetings outside — and you’ll be surprised by how easily fresh air can drive fresh thinking. Have you ever thought about our education system? Ken Robinson will make you laugh out loud and have a serious think about how we are educated. Looking at the American education system he discusses the issues they are experiencing including how they encourage creativity in our children. Now we could talk about how great TED talk is for hours. If you would like to run your own talk sessions we have the perfect spaces check out our locations.